Toddlers are curious little people. They’re starting to explore the world and themselves and learning more about communicating with their grownups and peers. Music can help your toddler better understand all of these brand new experiences by giving her a valuable tool for relaxing, focusing, and expressing emotions. 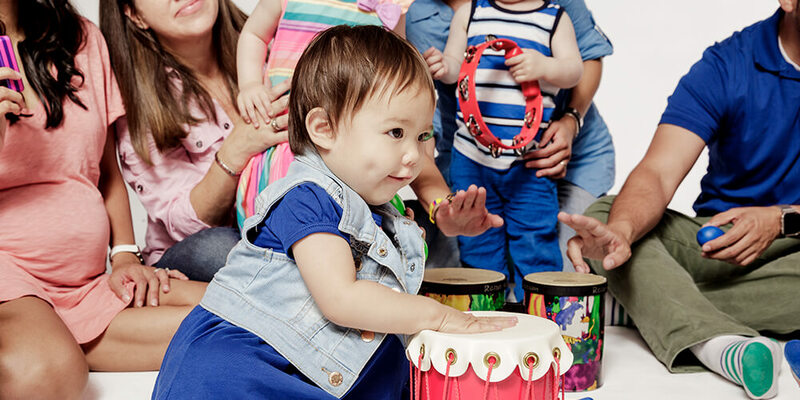 At a Music Together class, your toddler’s growing music skills are supported and challenged in a playful environment. 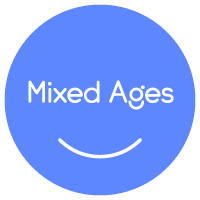 Plus, making music enhances his language, cognitive, emotional, social, and physical development. Bring your toddler to explore music in a family class at [Business Name]!